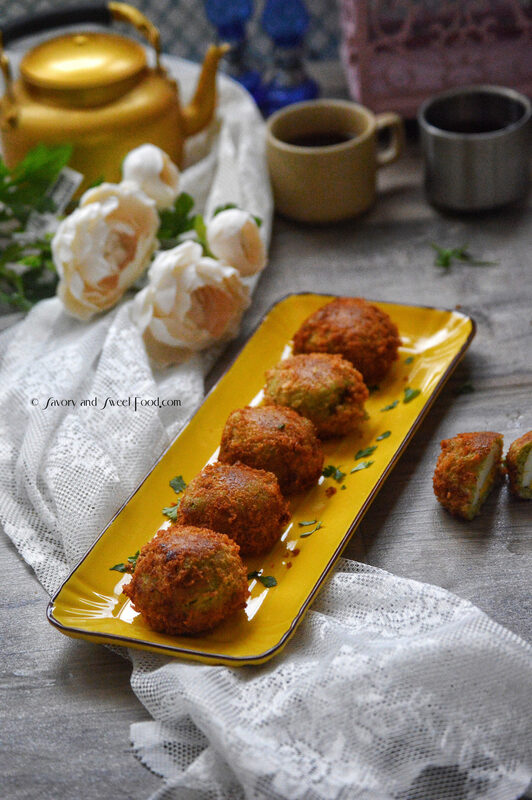 Deep fried crispy Egg Kebabs with a delicious coating of Coconut Chutney. 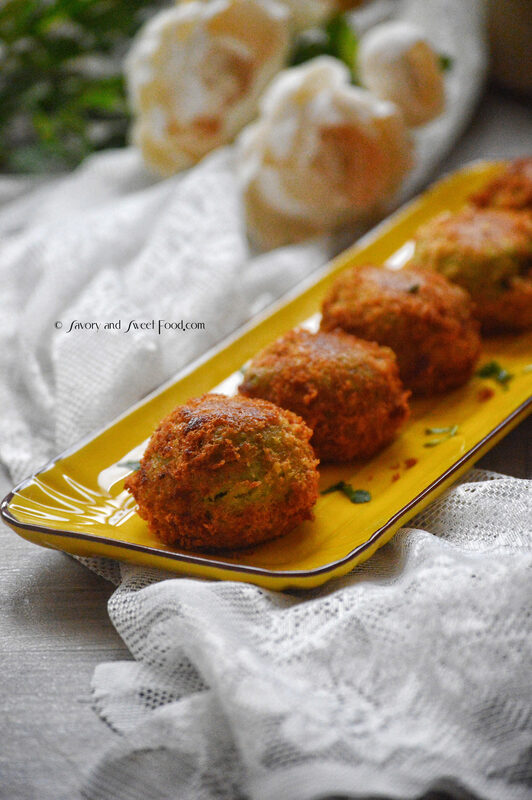 Have this hot Kebabs with a glass of Indian Karak Chai and enjoy. I was very confused which recipe to present, as Indian cuisine is vast. There are thousands and thousands of unique dishes in different regions of India. It is rightly said that Indian food is as diverse as its culture. 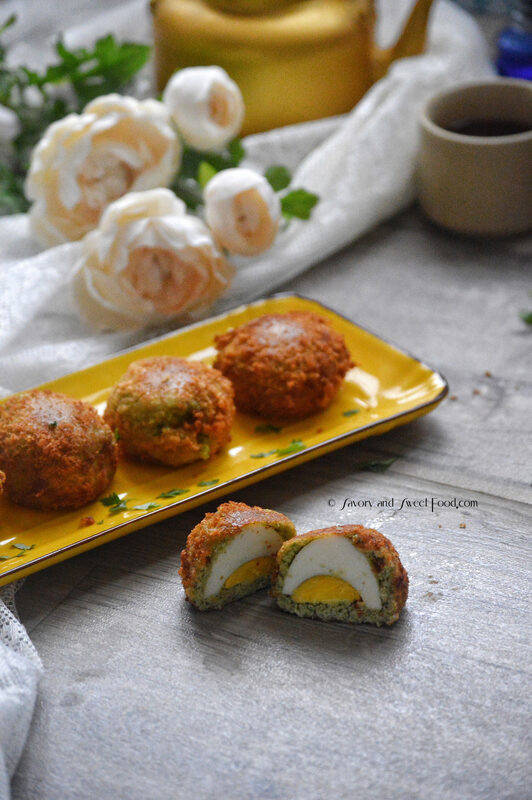 Finally after lots of thinking, I decided to share the recipe of my favorite “Egg Chutney Kebab”. This is a speciality dish of north Kerala, which is where I come from. This is a very easy kebab, where you just have to coat boiled eggs with coconut chutney, bread it and deep fry. Even though there are no much ingredients in this recipe, the flavors are just amazing. 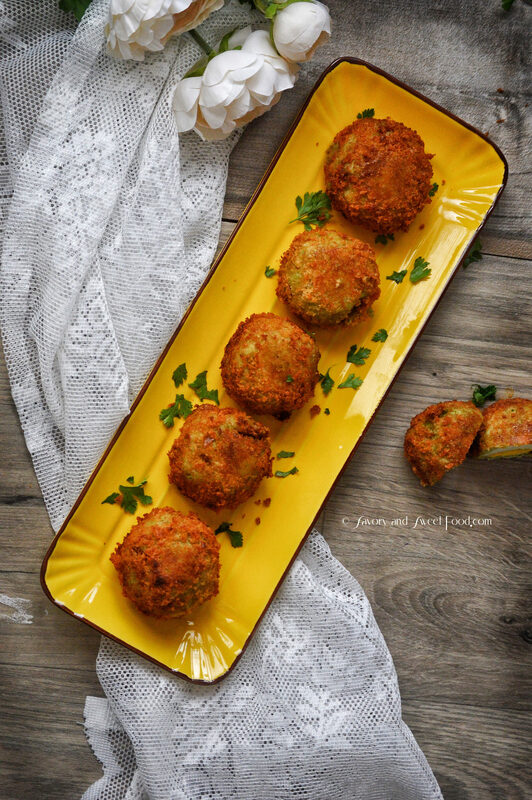 Hop over to Huma’s blog to get the the recipe with step by step pictorial. Please do check out her page, she has amazing collection of recipes and I love her Ramadan series particularly. If you want to see the amazing compilation of recipes from different parts of the world, this is the blog for you. Give this one a try Rafeeda. Yeah Ramadan is fun in Kannur but even then I prefer to be in Kuwait during this time. Hey Sadia! This is a very delicious looking dish for Iftar. Thanks for sharing. Happy Ramadan. Thank you skd. Hope you get to try this. Really this is the delicious and easy food to enjoy the great taste. I will try to add this in our menu. Thank you for sharing. That’s great. Hope you will like it.